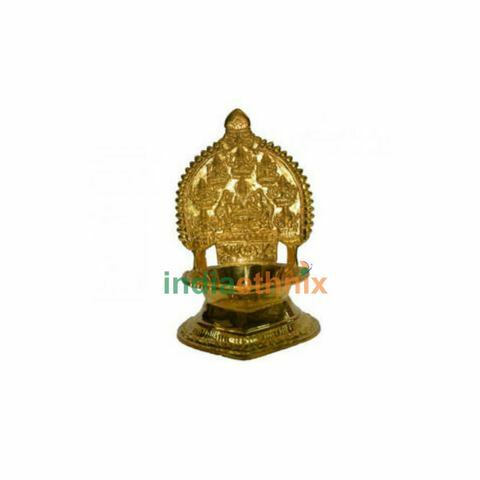 Ashta Lakshmi Brass Deep with Statue of Goddess Lakshmi, used for Aarti and puja in home. 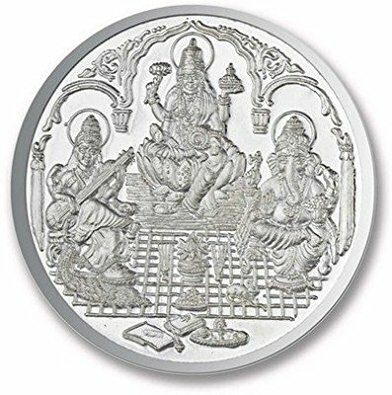 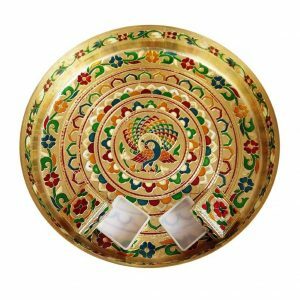 Great for gifting during Wedding, New venture, House warming, Ceremonies etc. 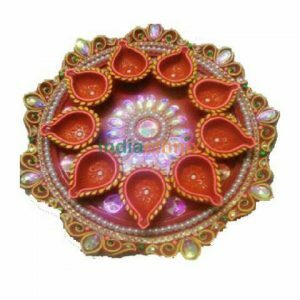 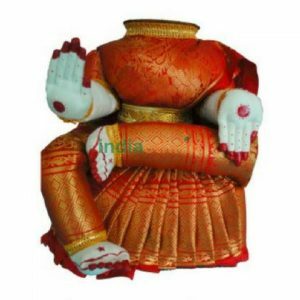 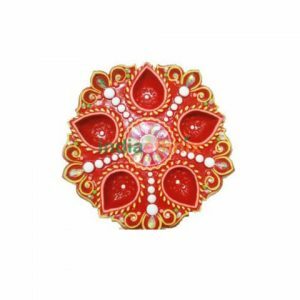 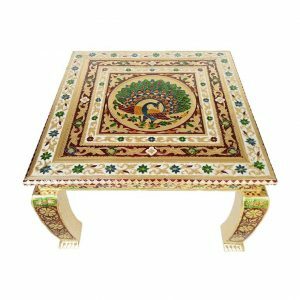 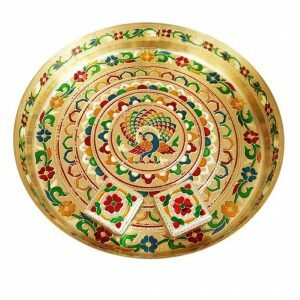 Very appealing and eye catching as a home decor item, makes your festivals more special. 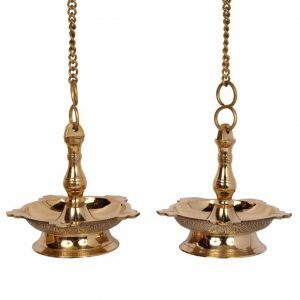 Get light in to your home with this Lakshmi Deep/Diya ! 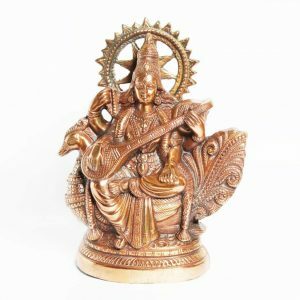 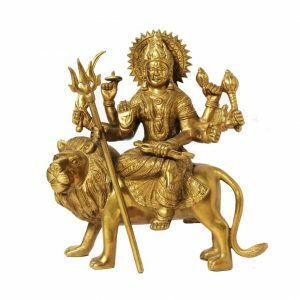 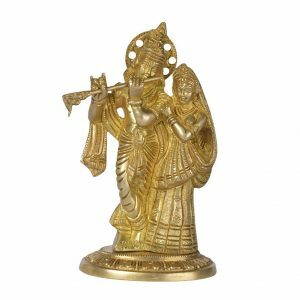 Ashta Lakshmi Brass Deep statue beautiful design and crafted by artisan and made from the pure brass material. 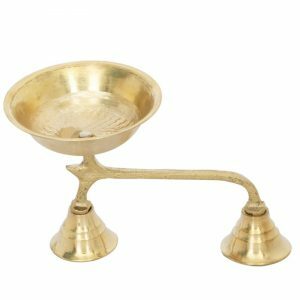 The Indian ethnic product-Ashta Lakshmi Brass Deep is available online in the USA at www.indiaethnix.com and will be shipped at your doorstep! 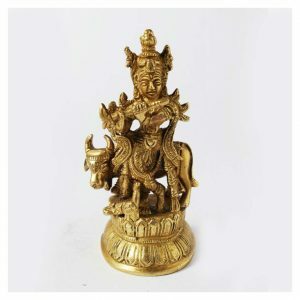 Disclaimer:The images shown are for reference only and actual product may vary sometimes, as India Ethnix Team always works to get better & quality products with utmost customer satisfaction!